After spending a lot of time and energy making sure your lawn is as lush and healthy as possible, it can be demoralizing to see lawn fungus or brown patches popping up. Areas of an otherwise well-cared for lawn that decline for unknown reasons may be infected with an insect or a disease. In these cases, it’s best to seek expert advice. Spraying your lawn indiscriminately is not the best solution, because insecticides won’t control disease problems and disease solutions won’t control insects. Understanding the nature of the problem is the first step to finding a solution. 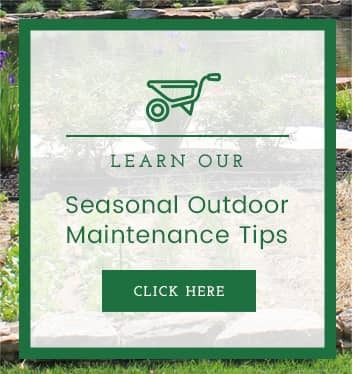 Allen Outdoor Solutions is here to help. Our turf management experts will examine your yard and determine both the disease and its cause before deciding on a customized treatment plan suitable to both the disease and the lawn. Once the disease has been treated, Allen Outdoor Solutions will customize a plan for your lawn to keep it from returning. Plants need optimal amounts of water and fertilizer, the right care regimen, and aerated well-drained soil. If one of these conditions is missing, disease can take root. It’s best to regularly treat your lawn with broad-spectrum fungicide and pesticides as a preventative measure than to wait until your lawn is already infected. We offer a regular lawn maintenance program to address all issues. We correct any soil problems and improve the conditions for root growth through aerifying, proper fertilization, over-seeding dead areas, and proper mowing. 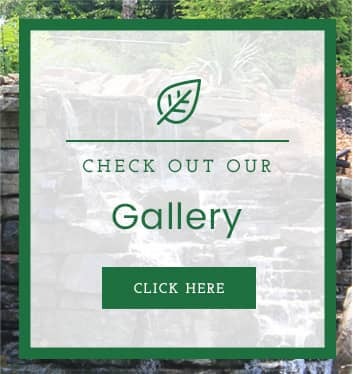 At Allen Outdoor Solutions, your satisfaction is our mission. Our team provides the best lawn service in St. Louis with exceptional customer service. 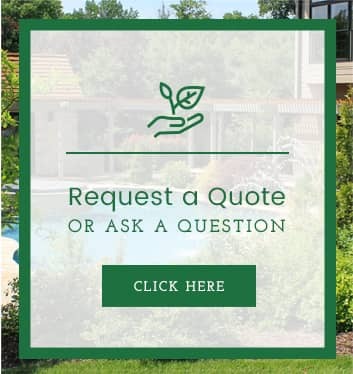 We’ll keep you updated throughout the entire process, and work together to grow the lawn of your dreams. Because we offer some of the best workmanship warranties in the business, you can be confident we’ll do a good job the first time—or make it right. Give us a call today to schedule disease management services.